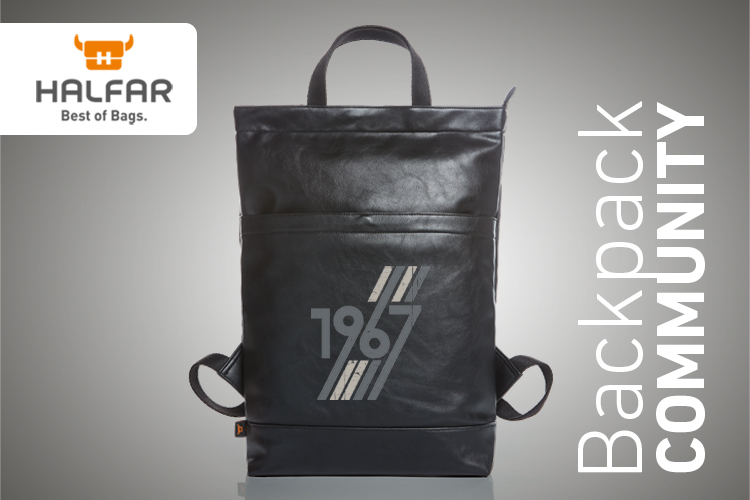 This backpack is made for both business and leisure time. The straight cut appeals to the eye. The PU synthetic leather has a very pleasant touch. We think – a breath of luxury for every day.